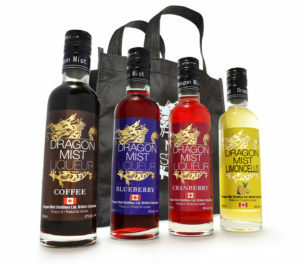 Our Fall, 2015 additions – blueberry and coffee liqueurs – are quickly becoming a new favourite! 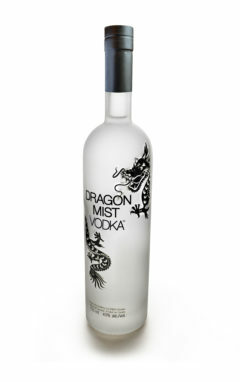 Our pure blueberry liqueur is a delightful blend of Dragon Mist Vodka, fresh BC blueberries and sugar syrup. 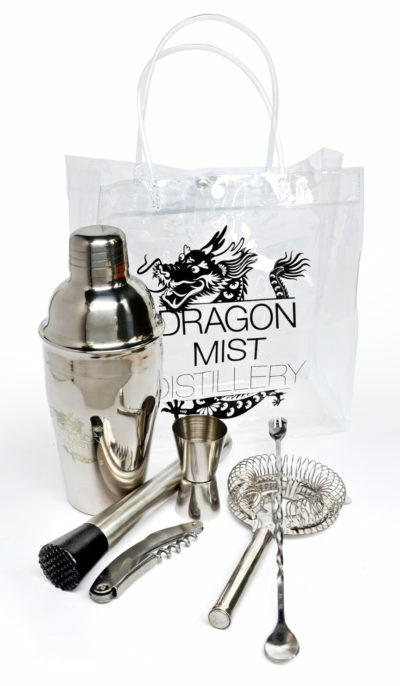 It can be served neat, on ice, with or after dessert, or in cocktails and martinis. 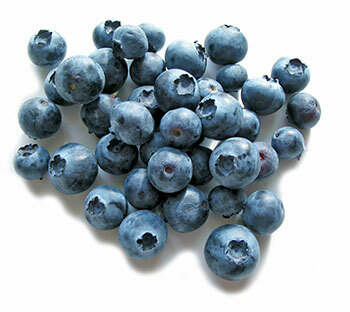 Blueberries — rich in antioxidants – are great to fight aging, prevent diseases such as hypertension, lower triglycerides and cholesterol, improve memory, and reduce the risk of colon cancer. 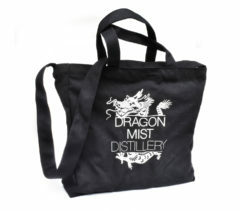 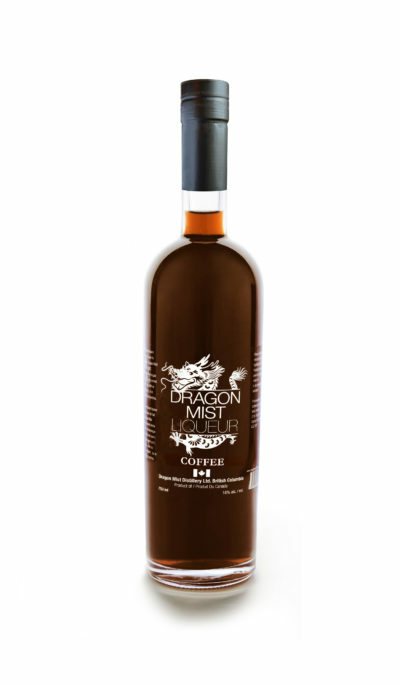 Our fine coffee liqueur is made with dark roast coffee, Dragon Mist Vodka and sugar syrup. 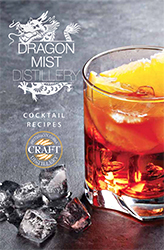 Enjoy it neat, on ice, in martinis and cocktails, in coffee, over ice cream, or layer it in a black Russian! 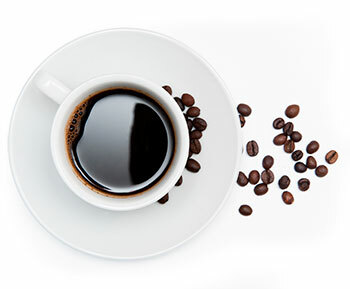 According to Molecular Nutrition & Food Research, dark roast coffee can significantly reduce body weight and improve antioxidant levels.